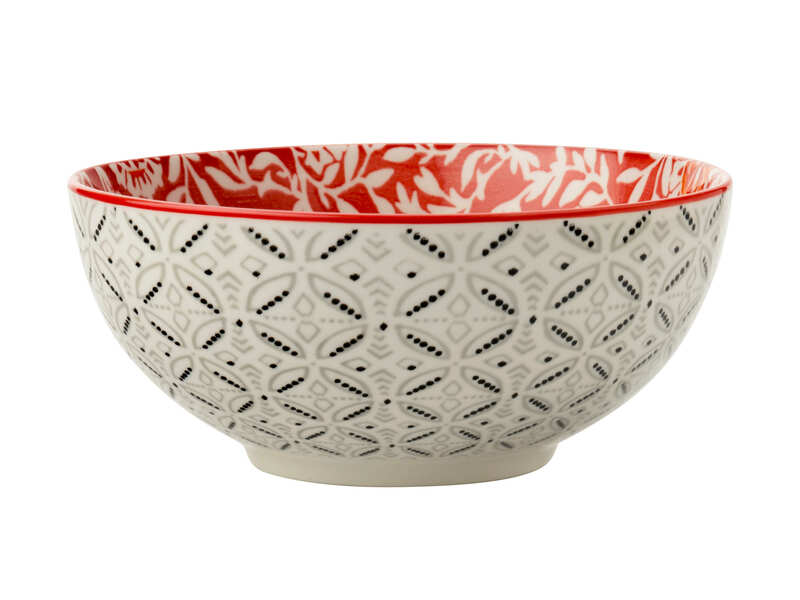 This bowl showcases the Boho range's gorgeous textural design and rich palette inspired by natural dyes. It matches beautifully with other pieces from the range, or makes a stunning statement piece within a neutral setting. Pack is 4 bowls. Meant to be mixed and matched with other Boho tableware.